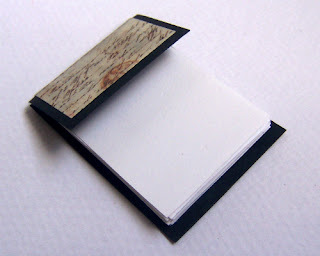 Today's Book of will be one using 'waste' and over-spill from last Friday's session 3. Fairly short, still hopefully sweet there is still a list of materials used if you are interested in joining in. 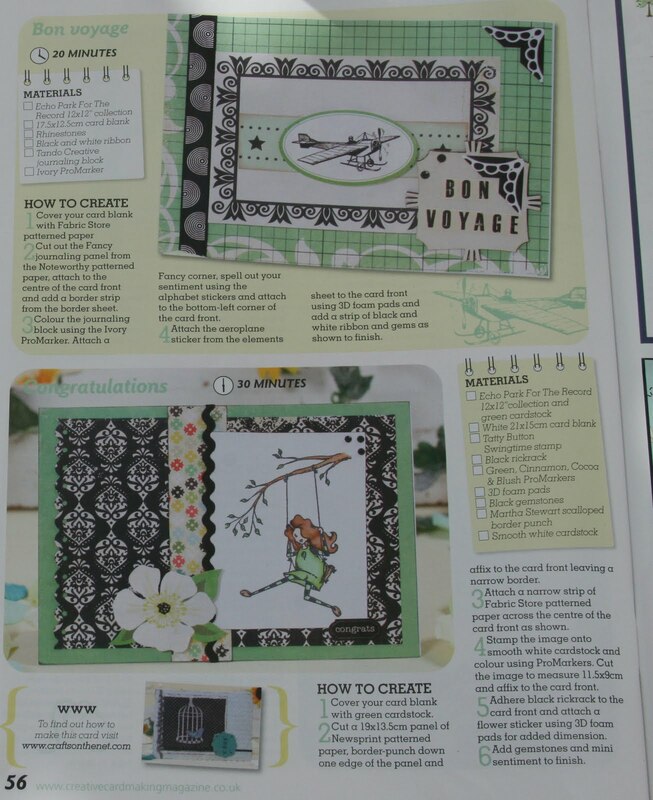 Creative Expression stamp, Timeless journey set. 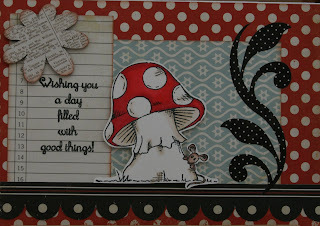 Thought I'd share this tag with you! 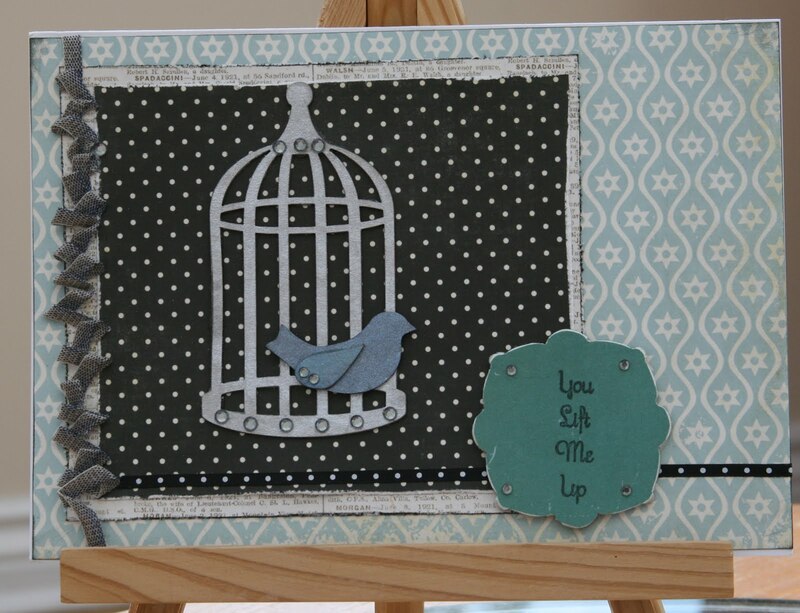 The featured topper has been made using the Birdcage and two birds set. Have fallen in love with the Tando birds with their separate wings you can do so much with them. 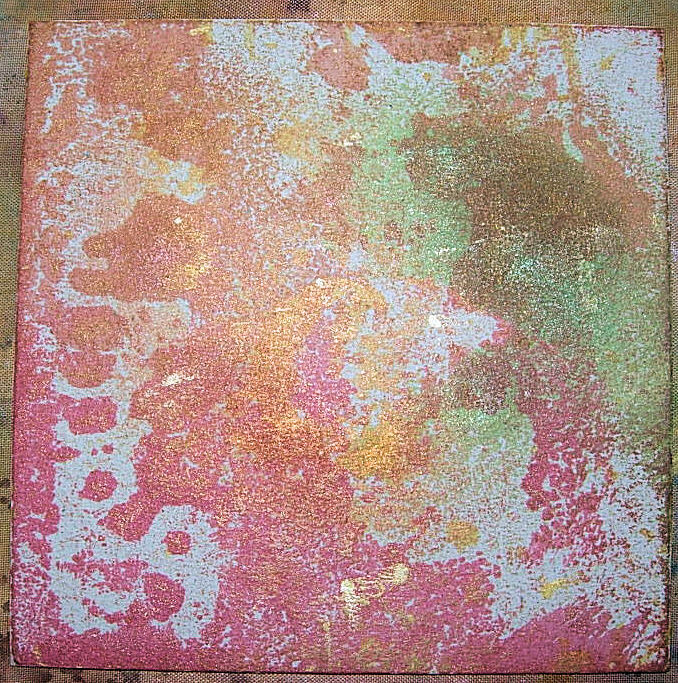 Here the birds and their wings were coloured with Cosmic Shimmer spray paints in shades of green and blue. 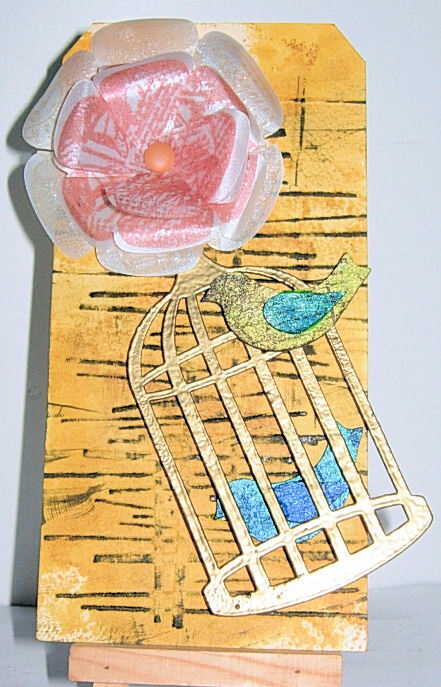 The cage has been triple embossed with gold ep a little sticky pad at the top helps hold it in place over the caged bird. 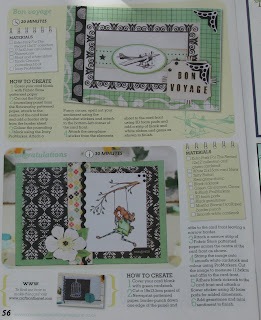 So quick and easy to make really enjoyed putting this together yesterday evening. 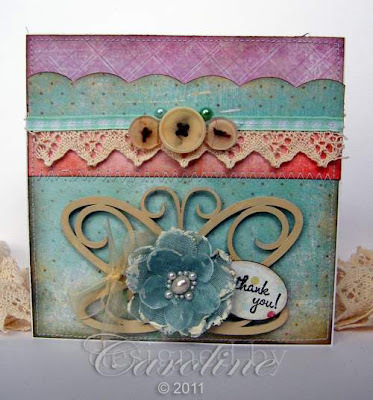 Pop over to Carolines post HERE on the Fiskarettes blog for all the details and a step by step tutorial. 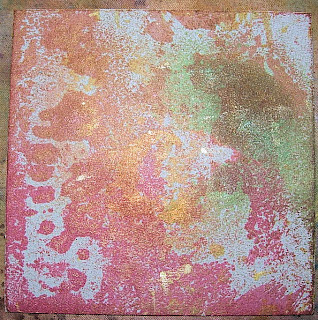 I used dye based ink to cover the back and sides and collaged an image and some scraps that I had left over, onto the front surface. The back then got a coat of acrylic paint which was sanded back to create a shabby look. I pierce a hole at the top of each pump with a bradawl and inserted a jump ring to attach the keyring to. 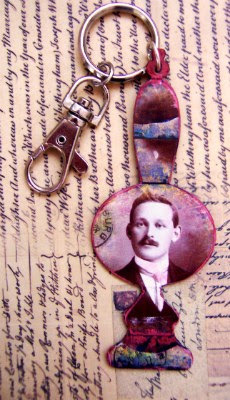 I always find it difficult creating gifts for men... so I'm happy to have a couple of standby bits and pieces ready for those special occasions. 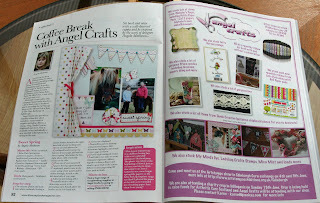 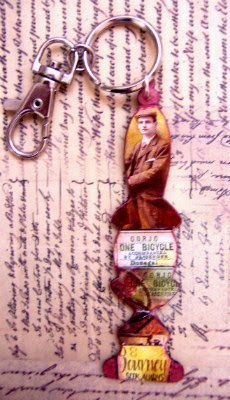 I was recently asked to do a couple of articles in craft magazines and of course I had to use Tando! 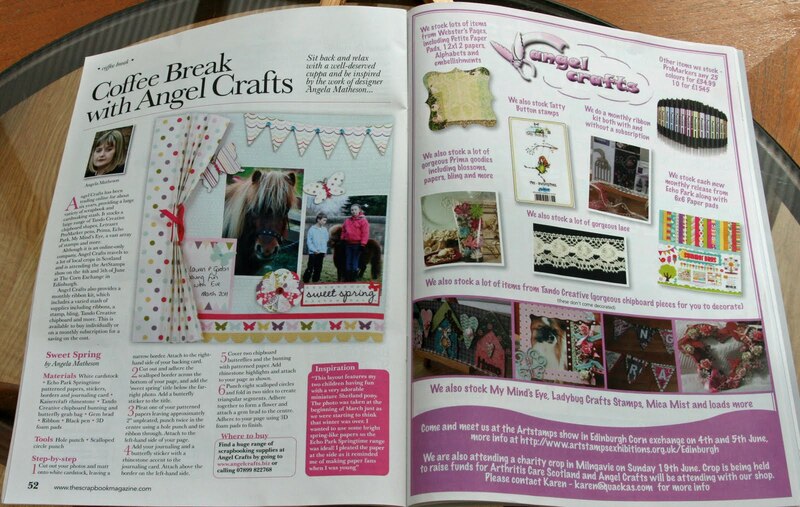 First up is the Coffee break article in the Scrapbook Magazine. 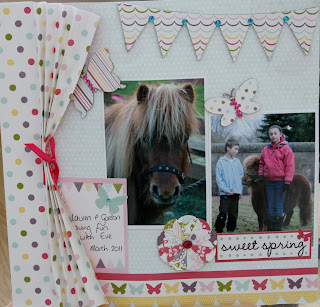 This features my 2 kids with a very cute miniature Shetland Pony. 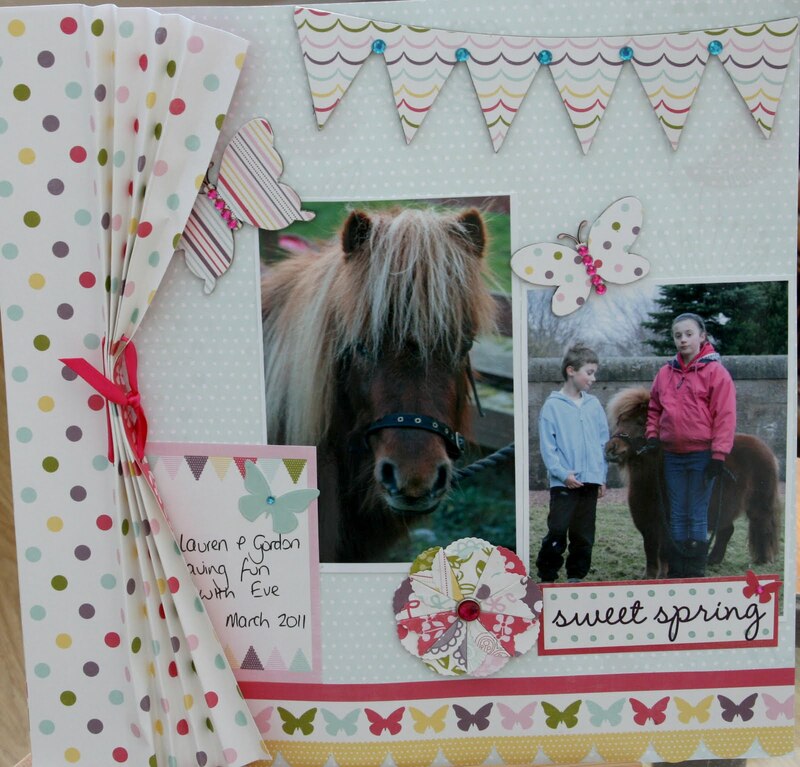 I have used Echo Parks Springtime papers and Tando Creative scalloped banner and Butterflies and some bling. 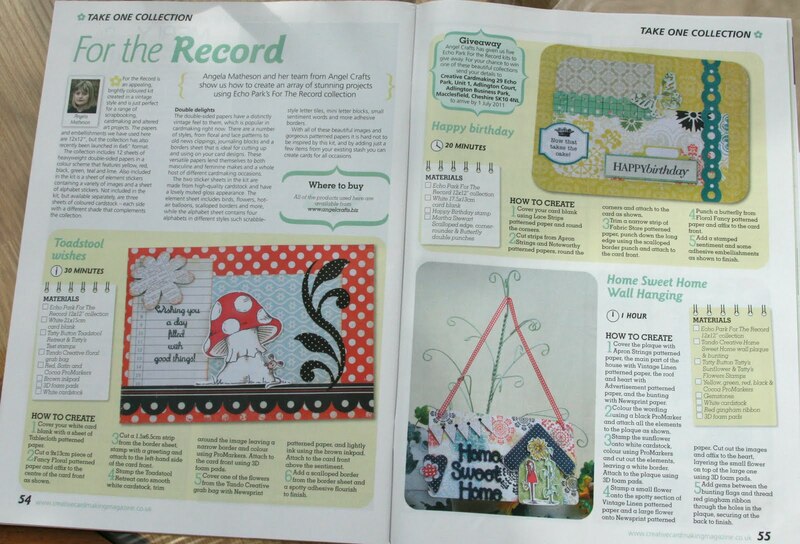 Then I was asked to make cards for Creative Cardmaking using Echo Park's For the Record papers. 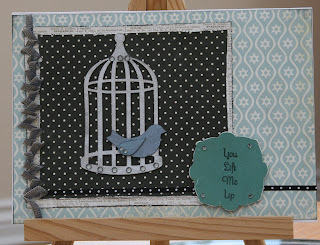 I also used some Tatty Buttons stamps and Tando Creative Birdcage and Bird, Flower and Journalling blocks. 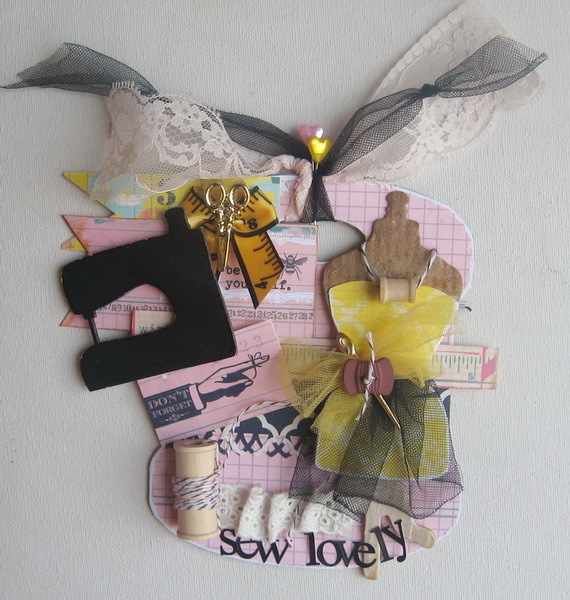 I hope you're enjoying Zoe's fabulous online class that is running at the moment.......not joined in yet?.....then pop over and take a look HERE.....it's not too late to get started. 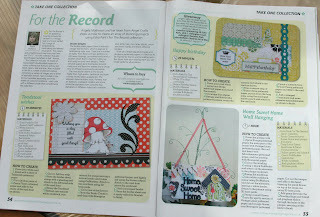 And.......on 1st August we will be starting a monthly challenge over on our Challenge blog HERE. 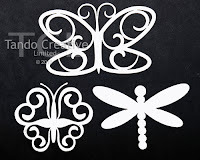 The design team have already done some gorgeous pieces, they are soooo inspirational so do pop over there on the 1st to see our first challenge. 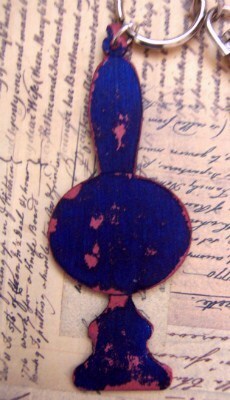 Just one of the embellishments used in the third session of My Book of Tando. If you are following the series you will know that today is the third session, if you are new to this the first two sessions are open for you to follow if you would like to. 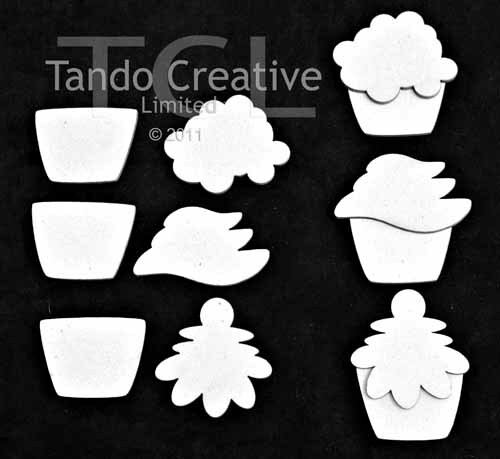 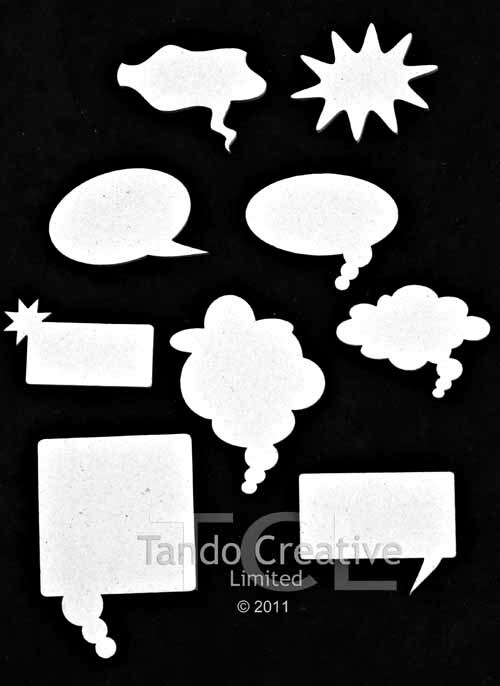 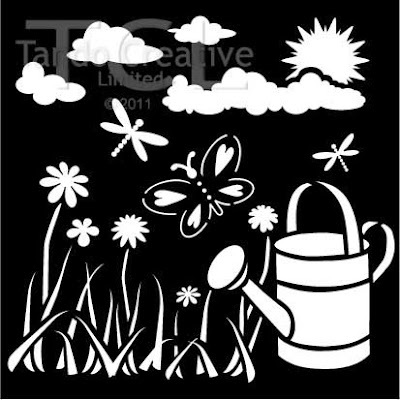 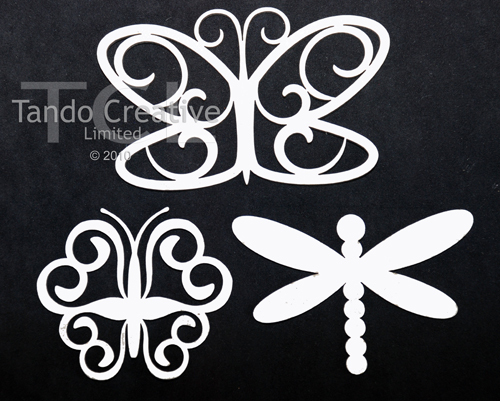 All the details can be found at Tando Creative Online Classes, come on over and have fun. 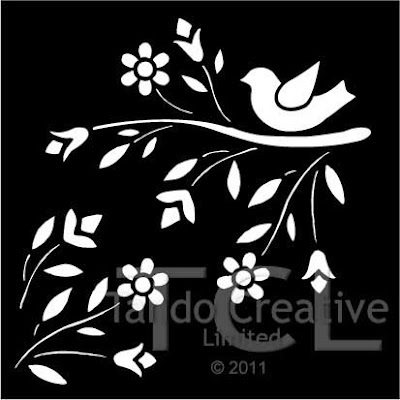 Tando heart from Dove with Hearts set. 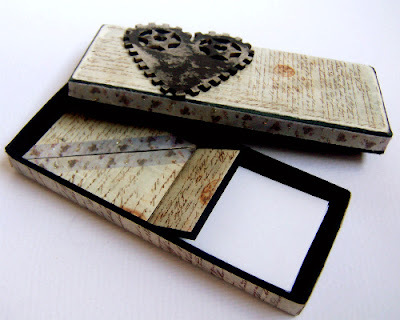 I discovered an old watch box and thought it would be a good idea to recycle it and turn it into a gift in itself. 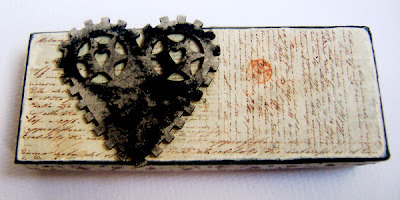 I used one of the hearts from the cogs set to decorate the lid of the box, Using two coats of acrylic paint and sanding back the top layer with an emery board to reveal the one underneath. The box was covered and lined with vintage effect text paper and I used adhesive ribbon around the edge. 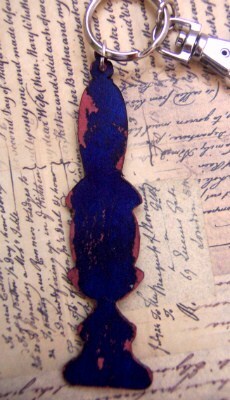 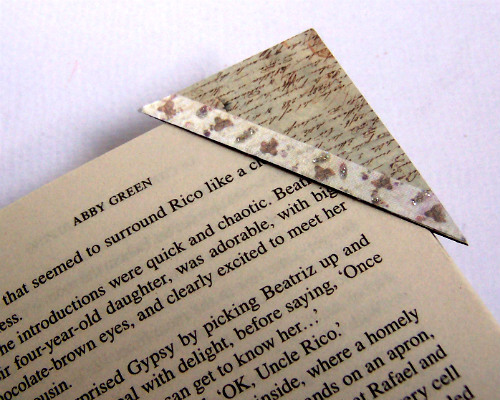 and four matching corner bookmarks. 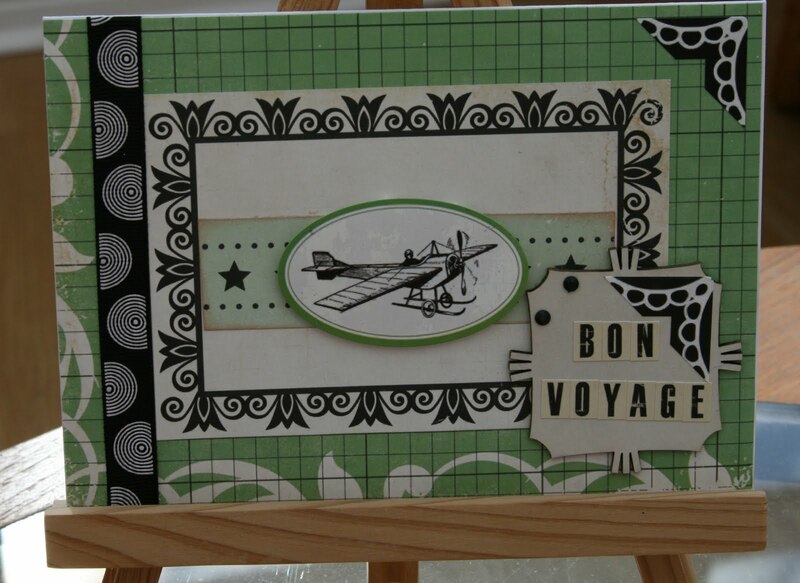 About 4 month ago I made my Sew Colorful mini album using this fantastic Tando Creative chipboard album. But as I always do, when I love the chipboard shape, I left one single page for the future use and today is a day to show you this altered piece done as some cute home deco. 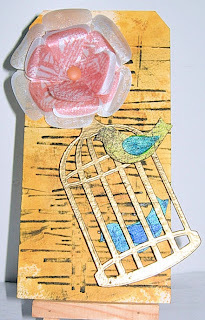 The piece was covered with Pink Paislee paper, then collaged with lots of other goodies and I added this chipboard piece from Sew Simple large set of gorgeous chipboards , covered with Ranger Enamel paint and I think it's a fun and lovely result after all.. 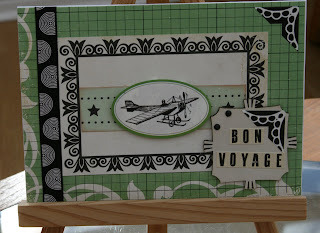 Here are the chipboard sets I used for this project and you are welcome to try your own one too. 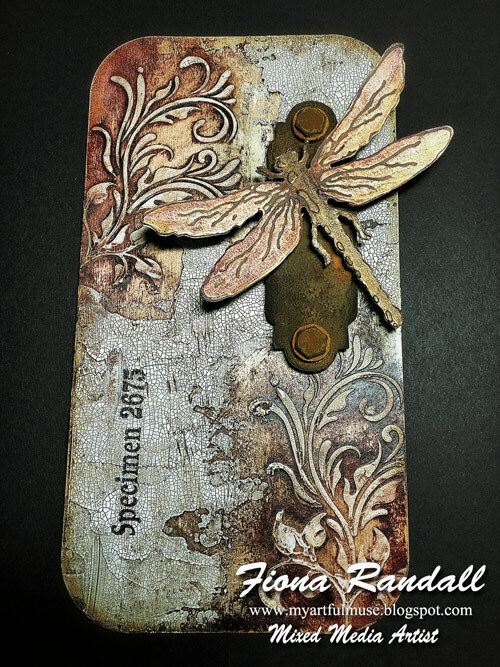 And another project done with some Tando chipboards: this Hot day lo was a bit empty without those 2 flowers made from 4 flower pieces, inked with 2-3 Colorbox pigmented inks and then I heat embossed the flowers with UTEE to get this wet look. 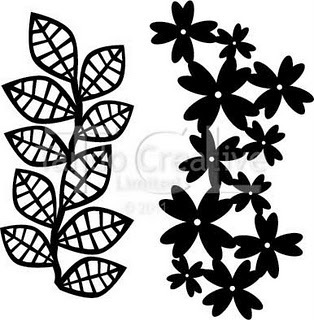 I used 4 flowers from Mum set after I used the title on my previous page. 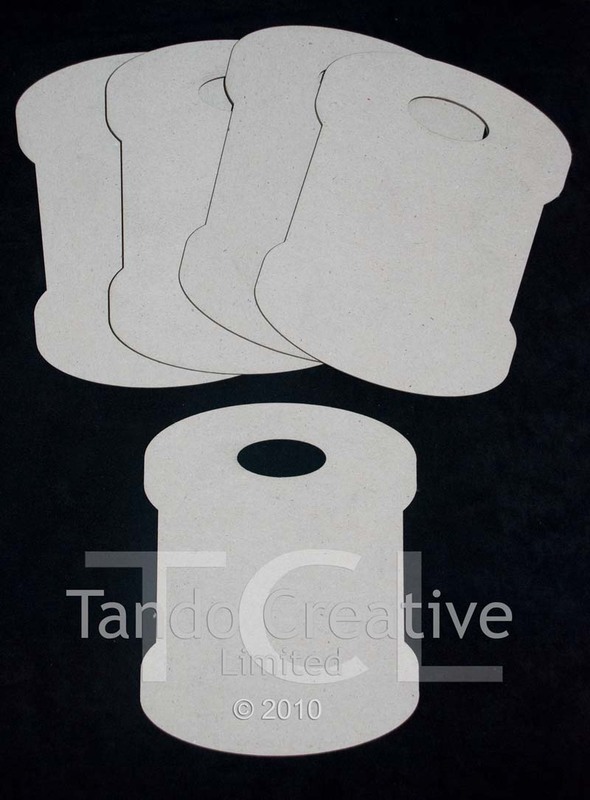 See you in a few days with more Tando projects! 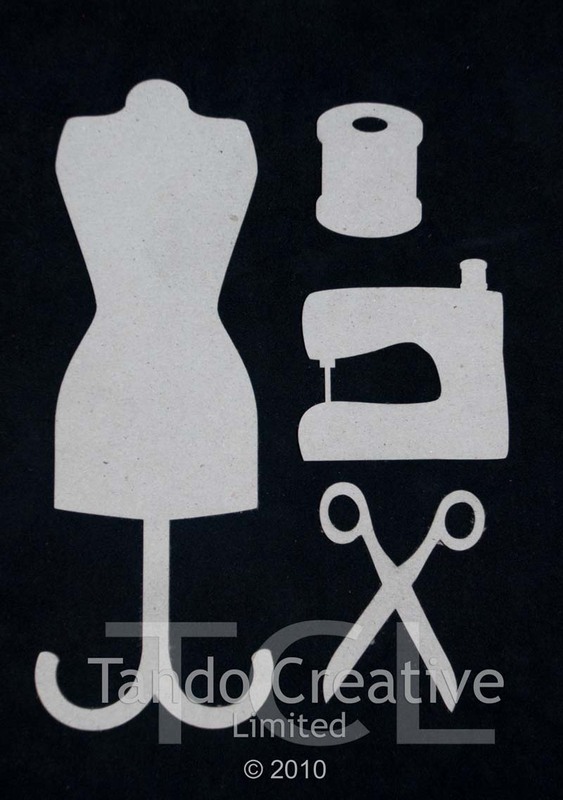 Happy summer crafting! 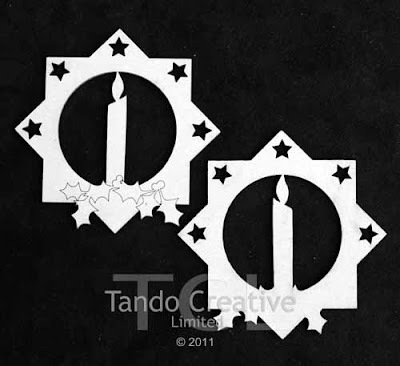 This is the first time I have used one of the Tando masks and I have to say they are so versatile and fun to use. 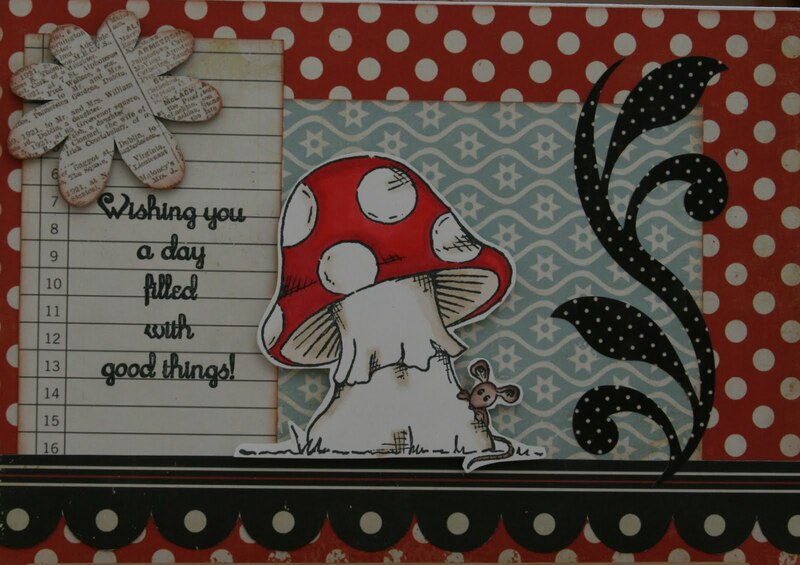 I opted to create a quick and easy card. 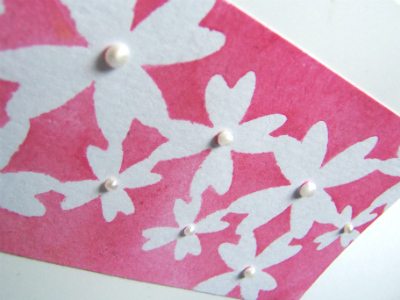 I used pink acrylic paint with a brush to apply through and around the stencil onto a piece of spare card. 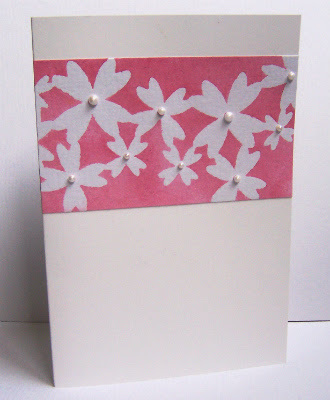 I trimmed the piece after it was dry to fit an A6 card and then added adhesive half pearls to the flower centres for additional interest. 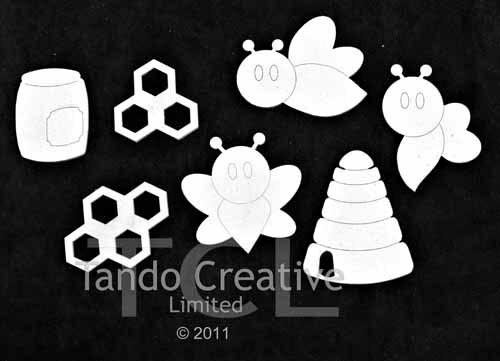 Chippie designs include a Bee set in large and small. 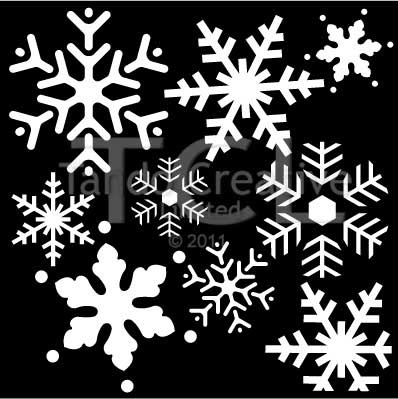 Christmas ornaments....these are ready engraved for easy decorating. 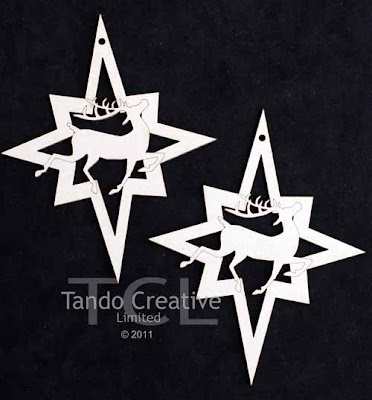 A reindeer and candle design and they come in packs of 2.